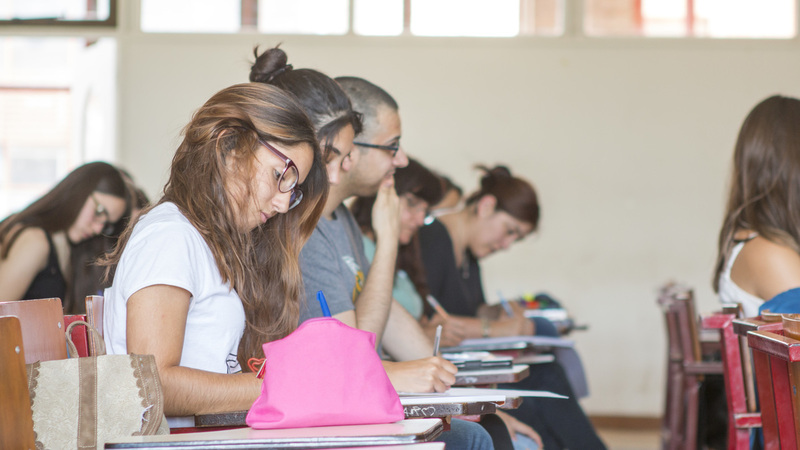 The Faculty of Law deals with the undergraduate and graduate education of juridical science professionals focusing on the development of critical judgement skills. 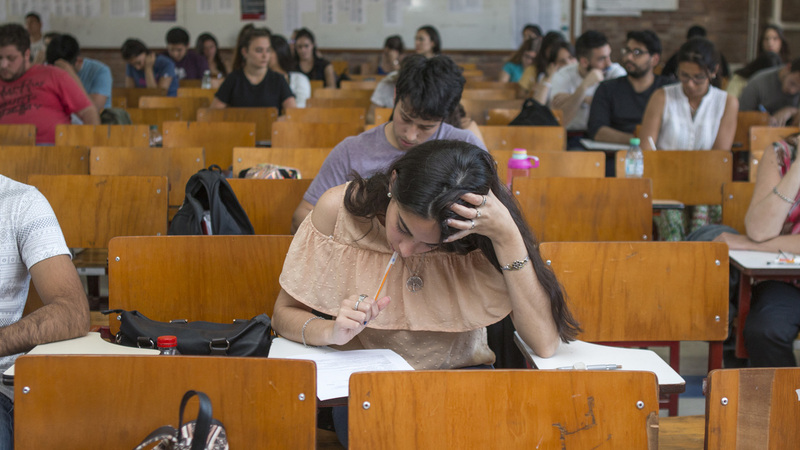 It is considered a benchmark in the higher education of lawyers in Cuyo and in Argentina. 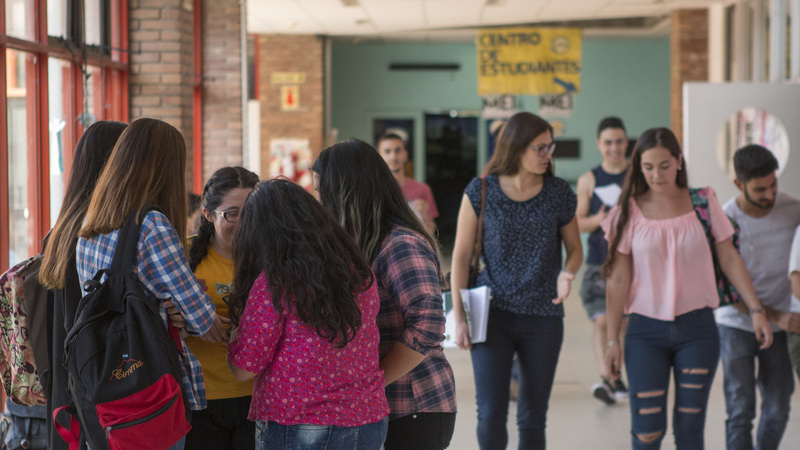 As part of the University, the Faculty of Law works on the fundamental pillars to tackle the socio-educational demands of the local, national and international contexts. Civil and Commercial Code. Law 16994. Research is encouraged through several actions and strategies focusing on advanced students, alumni, professors and researchers of the Faculty of Law, in order to train human resources committed to the high scientific standards and moral values required by academic research. 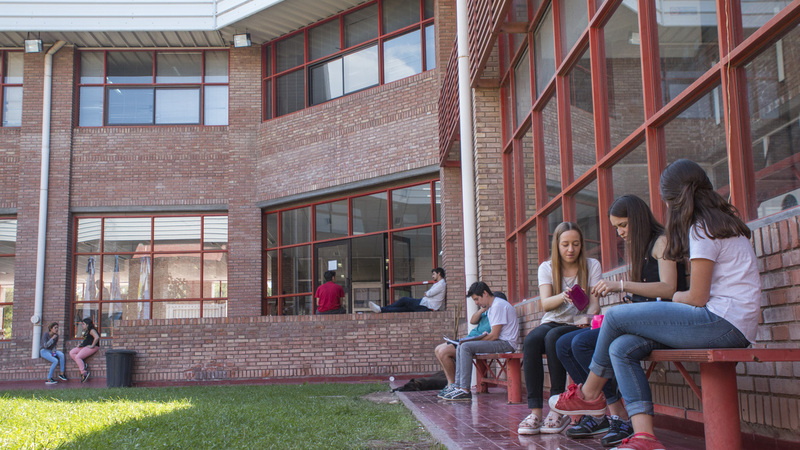 The Faculty of Law offers free legal services to the community of Mendoza in areas such as Civil Law, Criminal Law, Labor Law, Family Law, Administrative Law, Gender-based violence and Mediation. 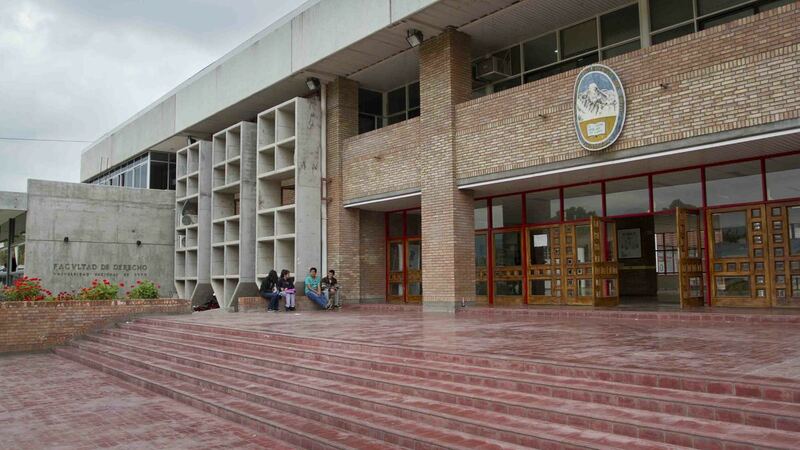 Free legal services are provided in the different districts of the Province of Mendoza. Program of ongoing training for Public Entities of the Province of Mendoza and of the Civil Society. First venue of the Faculty of Law located at Hermanos Maristas School. 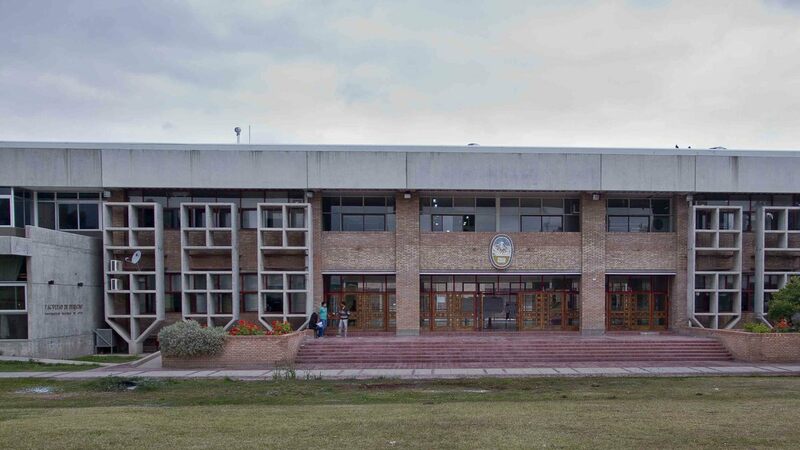 Second venue of the Faculty of Law located at Malvinas Argentinas Stadium. Graduation of the first Class of lawyers. Class '1991'. 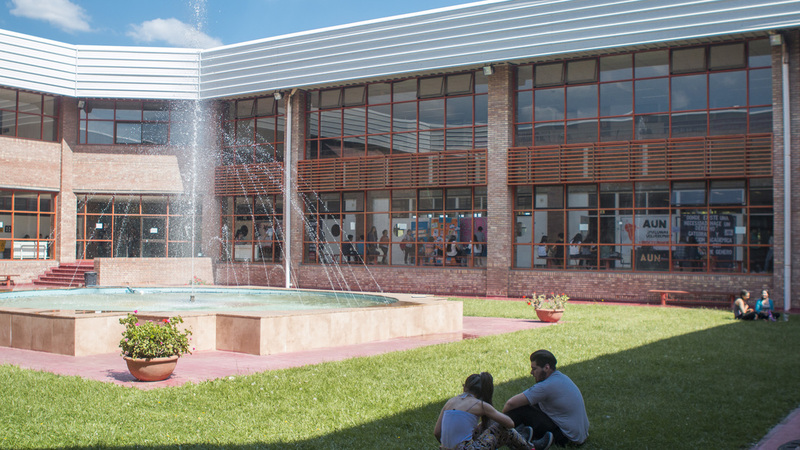 Opening of the Faculty of Law’s own building, located on UNCuyo campus. Opening of the Free Legal Clinic. Creation of the Law & Science Journal “República y Derecho” (Republic & Law). CUYUM Human Rights International Contest is held for the first time. Implementation of the new curriculum, based on developing student skills.